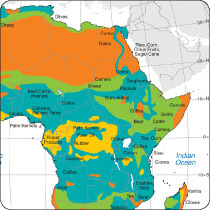 Maps.com has been a leading supplier of high quality map graphics and ancillary support materials to the educational publishing market since 1991. 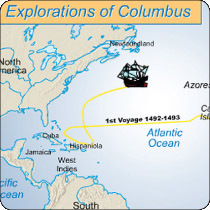 From detailed history and thematic maps to the most up-to-date country and world maps, Maps.com will provide a high quality, customized solution for your educational publishing company. Animated and Interactive Maps: For your web site, or for CD-ROMs, animated maps bring subject matter to life. Games and Quizzes: Print and online games and quizzes to complement the textbooks and help engage students. Ancillary Programs: Supplemental atlases, workbooks, desk maps, wall maps, transparencies and more.